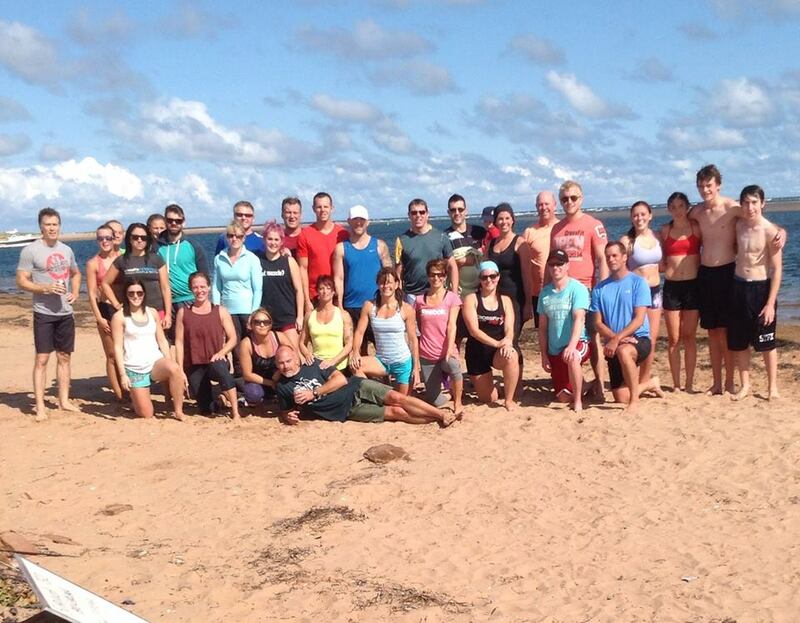 Thanks to everyone who made it out to the beach Saturday morning. Videos and more pictures to follow, but for now we'll tease you with this and the workout for Sunday! Hope you are all having a FANTASTIC weekend!